If you are interested in adding more room to the existing floor space in your London home, you have four ideas from Proficiency of your loft conversions in London to choose from. When it comes to choosing the best style for your loft, you will need to consider the available budget, the available development permits and your home’s roof slant and shape. 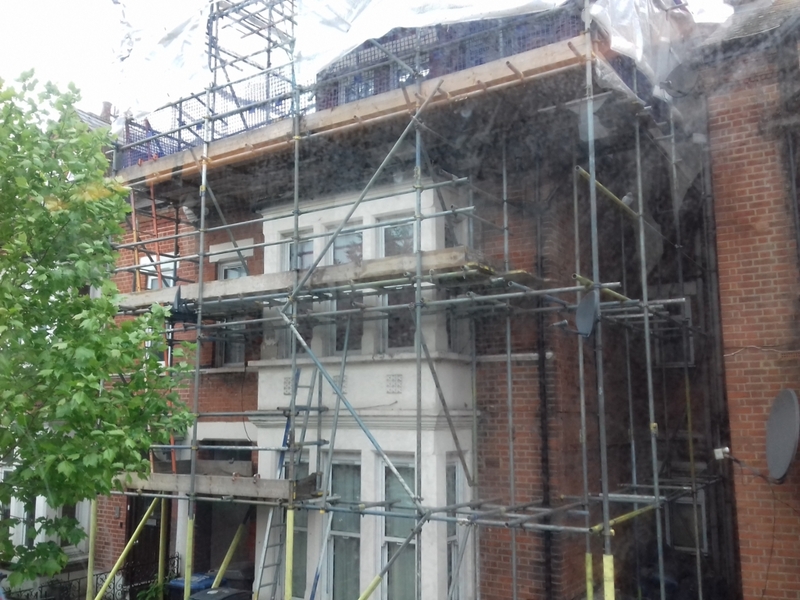 You may be thinking what is dormers loft conversion? Well this type of loft conversions requires the construction of vertical walls on the normal roof slope. This results into a box shaped extension that allows for the installation of standard windows. Some of the benefits of this type of loft conversion include more headroom and flat ceilings, while keeping the cost low. As one of the permitted developments, dormers are among the most popular options when it comes to loft extensions. If you want a loft conversion that does not change the original shape of the existing roof, consider Velux style conversion. This option is perfectly suited to roofs that do not have any headroom issues. Velux is a highly reputable window manufacturer with years of industry experience. Their window frames are designed to have a flush fit with the roofline. Since minimal work is required to create the conversion, the project requires less time to complete and costs much less. These loft conversions are constructed by first raising the wall that’s shared with any neighbors. The conversion is built with a flat roof, an inwardly slanted outer wall. Usually located at the back of the house, mansards are suited to homes designed with terraces; however they go well with all types of houses. This type of conversion comes with a number of benefits including more headroom and being a better fit to older properties. This type of loft conversion involves extending the hip of a slanted roof into a gable. This makes allows the addition of a larger and more spacious rear dormer. It’s a great option for traditional semi-detached housing structures. With the above in mind, you have everything you need to make an informed decision. Choose Proficiency for your next project as our past client have done so. Have a look what loft we created for Ian house. If you're looking for assistance with office removals in London, you'll want to look closely at your options. If you consider all your choices, you should be able to find the right company to handle your removal. You shouldn't work with just any removal company. You should take the time to find a removal company as https://office-removals-london.net that specializes in office removals. Office removals can be uniquely challenging, and you'll want to make sure that the company you hire can meet all of the demands of the removal process. 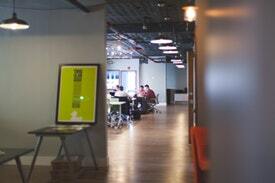 The more experience a company has with office removals, the better. Look closely at the companies you're thinking about working with and see what kinds of services they typically offer. If a company regularly handles office removals, you should be able to work with them without any issues. You need to make sure you can put your trust in the moving company you hire. Take the time to find a company in London that has an excellent reputation. Read reviews and ask for references. Make sure plenty of people have had positive experiences with this moving company. You don't want anything to be lost or damaged during the removal process. If you find a trustworthy company, you'll know that your move will go smoothly. You'll be able to get everything that you need, and you won't have to worry about a thing. You'll be thrilled with the results of your move. Working with a removal company doesn't have to be expensive. There are quite a few companies that charge affordable rates. Compare costs so that you can find companies with reasonable prices. See which companies you can afford to work with. mine which companies are offering the best deal overall. You'll find plenty of reasonably-priced options in the London area. 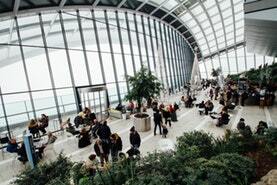 There are plenty of options for office removals London. Take the time to find options that meet your needs. If you look at your options closely, you'll be able to find a removal company that you can trust. If your Office requires renovation make sure you read our previous post about renovation. When you're having any type of work done on your home, it's important to make wise decisions in the contractors that will be used to accomplish it. Most homeowners do not hire contractors on a regular basis so the following tips are being provided so you can choose the top house renovation London service that is available. Not only will they be able to take care of the project in the best way possible, it will also help you to choose someone that is reliable and trustworthy. Do some interviews it is always a good idea to contact the contractors in advance on the phone and discuss the project with them. This can give you the opportunity to see how well you can work with them and how they are going to communicate. Those factors can make a big difference in the ability to get the job done properly. After the phone interviews have taken place, choose a few of the top contractors to meet on a one-to-one basis. This will help you to further see if they are dependable and if renovation company show up for the interview on time. Do Some Research After you narrowed the list of potential companies, it is important to do some additional research. You can often do the research online by searching for the company name and looking for anyone who has used them in the past. In addition, you can get references from the contractors but make sure that you follow up on those references. It is also a good idea to get the address and contact information for somebody who is currently using them for a home remodeling project. You can drive by the project to see how they are handling the job. Did you saw our customers renovation project who rated us on our Proficiency Website? Consider the Money Although you should be budget conscious, you should necessarily allow the budget to dictate your final decision. Talk to the contractor about your budget and see if they can come in at your price or at least lower their price if they are a good choice but are too expensive. Make sure that you get everything in writing before you get the job started. Choosing the right house renovation London service will take some work on your part but that work will be well worth it in the end. It allows you to have a contractor that can care for the job in the best way possible. Do you have a construction project in London that will require the help of a professional business that is able to work on either commercial or residential projects? You need to find a business that can provide you with this help, and also complete the job for you at a reasonable cost. If you are in London, and you would like to complete your project by the end of the month, you need to start submitting requests for estimates on how much it will cost. The following suggestions will lead you to a construction companies in the London area that will be able to help you complete your project. One of the first places that people look is searching on the web for construction companies. If you are searching in London, all of the local listings that show up will be companies that are close in proximity to your location. They will have contact information including phone numbers, and you can also visit their website to see what type of services they offer. They will also have their email address and a form that you can fill out to request more information. Finding the companies is easy to do. What is sometimes difficult is evaluating them. There are many factors to consider. For example, you might find the most reputable company based upon the reviews that they have, but they may not be very affordable. On the other hand, there might be a very affordable business that will be able to help you, even in the next few days, but their feedback may not be that great. You will have to make a decision in regard to how much money you have to work with, how soon they need to start, and base your decision on what previous customers are saying. After you have found the best construction company in London that can help you with your construction project, you can rest easy knowing that they will get the job done. There are many businesses that have been providing these services for decades, and will have exceptional feedback, businesses that you will want to use. The estimates that you receive will probably trickle then over the next few days, and once you have them all, you can make this decision. The project that you want to complete will be done in a short period of time using one of these reputable professionals. Do you think your London home is as big as it needs to be? If you answer to that question was a "no," then you should look into house extensions London. Here are four compelling reasons to check house extensions out. Read over these reasons and see what you think! How much room do you have in your home right now? Do you wish that you had more space? If you feel like you could use a bit more room, you should strongly consider an extension. Home extensions are designed to increase the amount of space that you have. If you need more room, an extension is how you can get it. Proficiency can help you with any extension services. How much is your home worth right now? If you are interested in increasing the value of your property, you should absolutely consider an extension. In most cases, an extension will increase the value of your home. When you consider the cost of an extension, you should also think about how much your home's value is going to increase. You will have to spend money, but this spending could help you to earn money in the future. 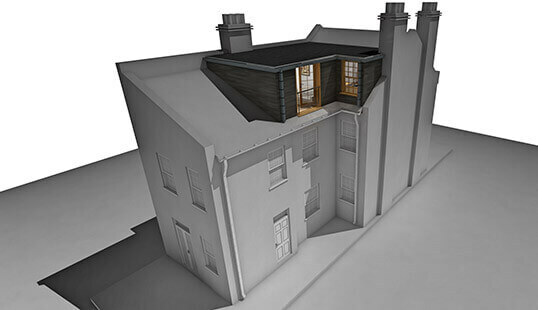 If you do decide to talk to a London company that specializes in house extensions, you won't be lacking in options. You'll actually have plenty of different options to choose from. You can look at all your options and find something that works well with your home. You won't be forced into doing things a certain way; you'll actually have a lot of choices. If you expand your home's kitchen, it may be easier for you to entertain guests. 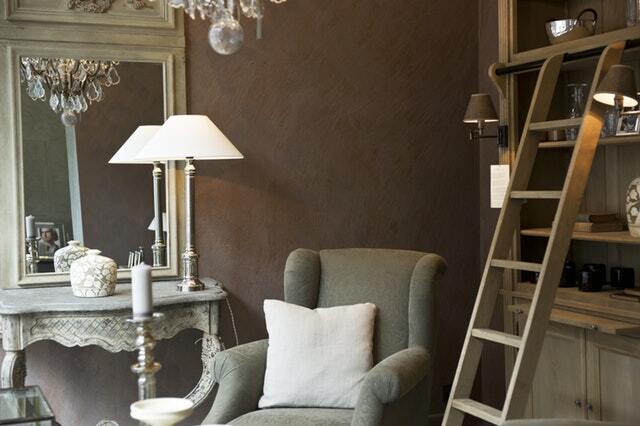 If you convert your loft into a bedroom, you'll have another place for someone to sleep. Extensions could make your house more functional than it currently is. 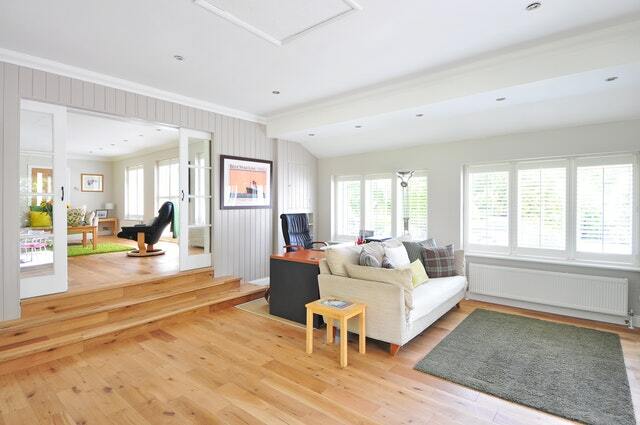 If you have problems with your home, extensions could help you to solve that problem. Think about whether or not you would want to expand. 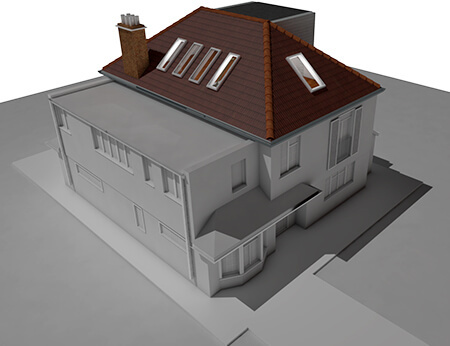 Are you interested in house extensions London? If you think that you may want to extend your house, you should get in contact with a company that can help you to do that. You should be able to expand your home in no time! ensure the team is the most suitable option available. 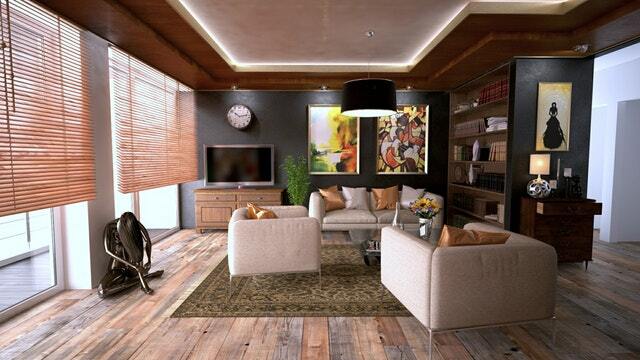 This article will provide insight into choosing the ideal builders Barnet. Before beginning the selection procedure, it is necessary to gather all the information about home builders Barnet area. The more information you obtain, the better the chance of finding the most suitable service. Information can be gained from friends within the neighbourhood as they will typically have some experience in this area. 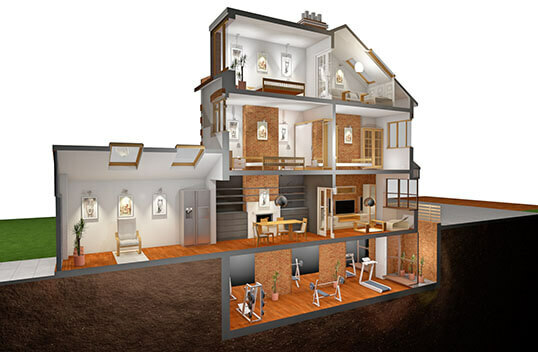 It may be beneficial to visit prominent homes in the area and ask the homeowners for referrals to building services. The next step or consideration to make is to ascertain the true purpose of the building. Furthermore, you need to consider the overall cost to be spent on the construction and the duration of the project. All this information must be examined before hiring a building contractor. Remember, it would be beneficial to have this information before initial consultations to ensure you find the builder most suited to your specific needs. Since money and time are vitally important for all projects, it is recommended you review the builder's credentials and reputation before contacting the service. This will ensure that you do not waste time with the 'scam artists' and work exclusively with high quality building contractors. After the initial telephone conversation, it is recommended you schedule an appointment to meet the contractor and further discuss credibility and the portfolio. 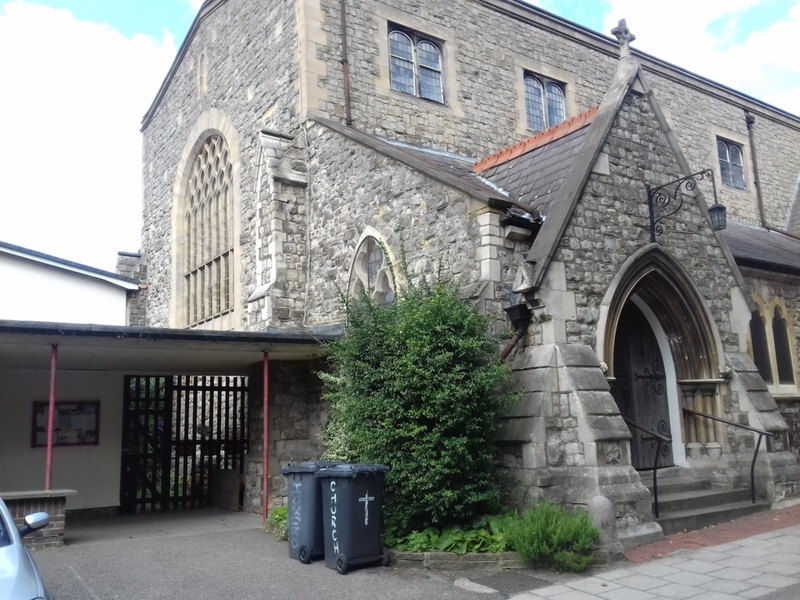 It is recommended, although this is not always possible, that you visit previous housing projects completed by the contractor in question around Barnet. This will help you ascertain the contractor's particular working style, quality control, and ensure their portfolio is honest. When selecting a contractor in Barnet, it is important that you are aware of the type of structure they can produce and identify whether it is most suitable to the architecture you desire. It is a beneficial approach to make all agreements available in written documents when hiring a building contractor. In fact, by having everything written down, one can avoid any legal complications that may arise during the contract. You should consider insurance liability from the builder beforehand to remove any obligation from you in the case of accidents and include this in the contract. The way to get help from north London builders that works out in your favor is to make sure you look into each option. Being careful will lead you to having success for the most part. To get the assistance that you need, the tips here can be utilized. Anything that is going to be built is going to need to be designed first. The best way to design something is to have someone with the right skills there to help you out. They can listen to what you need, and then can put together a blueprint or two for you that a skilled team of builders can work with. Trying to get work done without a plan may not be as good of an idea as you'd think. Just missing one or two things can lead to the whole structure having a lot of problems later on. Do you know how much work someone has done in the past that was actually good? If the north London builders you hire can't show you that they have experience, it's best to try to get help elsewhere. Some of the companies and contractors will be able to show you photos of past work or will have some references that you can contact. Reviews are another way to get information on a building service. By making sure you're getting help from someone with good experience, you won't have to worry about whether they are doing a great job or not. Reviews that you are able to locate online may not be that new, and that is sometimes problematic. For example, if the builders is reviewed by someone in a post that's years old, then that may no longer be relevant because those that were working for the company then no longer are there. There are some companies that have the same employees for a long time, but if they have grown or changed then you need to know. Look for current information and see if you can trust them enough to complete the building job in london without too much trouble. 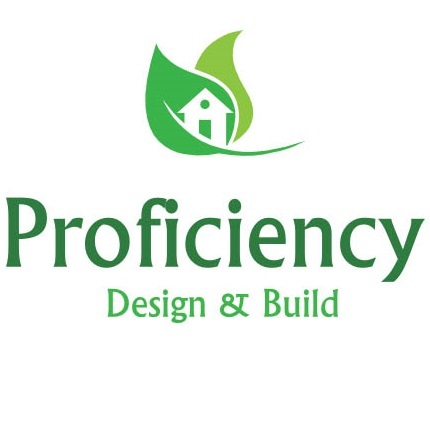 Proficiency is a Design and Build construction company in London. We build houses in London. I, Clara blog about home improvement related tips and how to get most out of your new home.